Derek Beaulieu/ Miniature book of visual poetry. 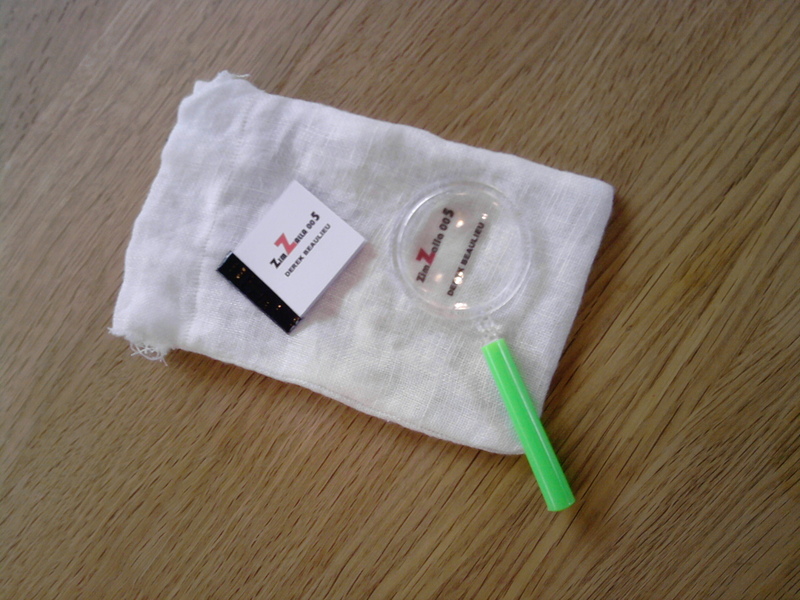 Each book is accompanied by a magnifying glass and is presented in a cloth bag. Please email mail@zimzalla.co.uk for details. Author of five books of poetry (most recently the visual poem suite silence), two volumes of conceptual fiction (most recently the short fiction collection How to Write) and over 150 chapbooks, Derek Beaulieu’s work is consistently praised as some of the most radical and challenging contemporary Canadian writing. Beaulieu’s fractal economies (talonbooks, 2006) included a cogent and widely-discussed argument for poetry which worked beyond strict meaning making, pushing the boundaries into graphic design, gesture and collaboration. In 2006 he was a performer at the Nyhil Poetry Festival in Reykjavik (Iceland) and in 2007 he was keynote speaker at the Oslo poesifestival. He has performed his work at festivals and universities across Canada, the United States and Europe. In 2010 he will be featured reader at the Soundeye Festival (Cork, Ireland).